Brian Gibbs currently serves as president and CEO of Heritage Retirement Advisors, Inc., in San Diego, where he has operated for more than a decade. Prior to his current role, he was the president of other financial services companies for nearly 20 years. Throughout his decades-long career in the financial, retirement, and insurance industries, Brian Gibbs has committed himself to providing the highest quality financial advice, retirement income planning, and strategic tax advice to his clients. He also assists clients in managing their real-estate portfolios and helps them find the best financing fit for their personal situations. Prior to embarking on his financial & retirement planning career, Brian Gibbs of San Diego attended Brigham Young University, where he graduated in 1981 with a bachelor of science in financial and estate planning. While there, he received the Robert L. Ward Award from the College of Family Resource Management, which is given to the Most Outstanding Financial Planner in the program. 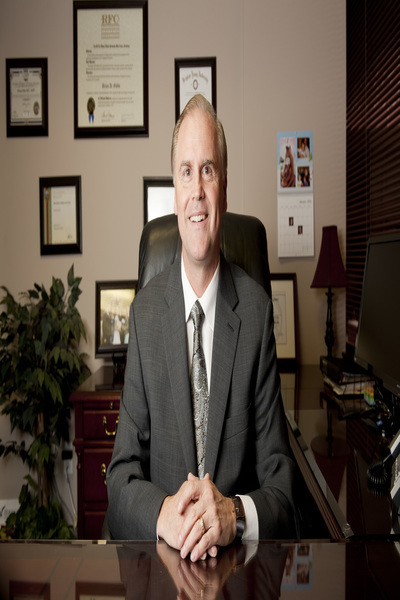 He also is a member of the Million Dollar Round Table and the National Association of Insurance and Financial Advisors. Brian Gibbs, BSFP / Gibbs Financial Services, Inc.